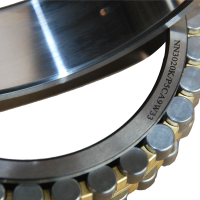 High-precision design of cylindrical roller bearings is WZFB ultra-precision products in the series. 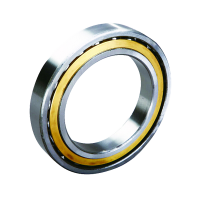 Cylindrical roller bearings are wire contact, the bearing capacity and stiffness higher than the point of contact angular contact ball bearings (including multi-joint bearings). But the allowed speed is lower. 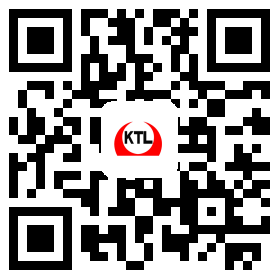 Therefore, the cylindrical roller bearings are commonly used in large loads, requiring higher stiffness, while the speed is not too high, medium and large machine tools. 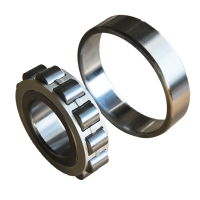 The most commonly used cylindrical roller bearings in the machine tool are double row cylindrical roller bearings with tapered bore. This type of bearing can withstand greater radial load, the inner and outer rings can be separated, can not withstand the axial load, it is often used in combination with two-way angular contact thrust ball bearings. WZFB can provide NN30, NNU49 full range of accuracy grade P6, P5, P4-class cylindrical roller bearings.